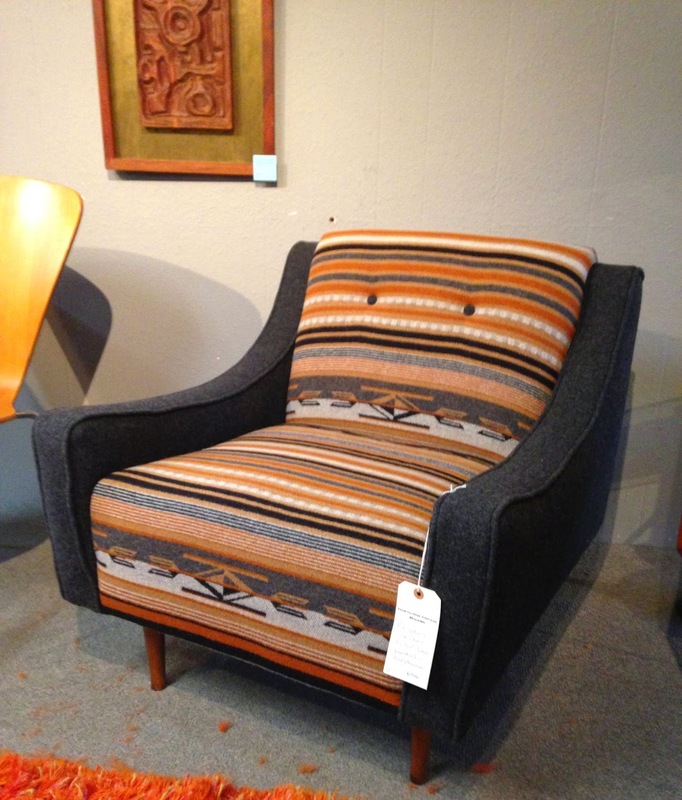 We have kept busy this week hunting, picking, refinishing, and upholstering. 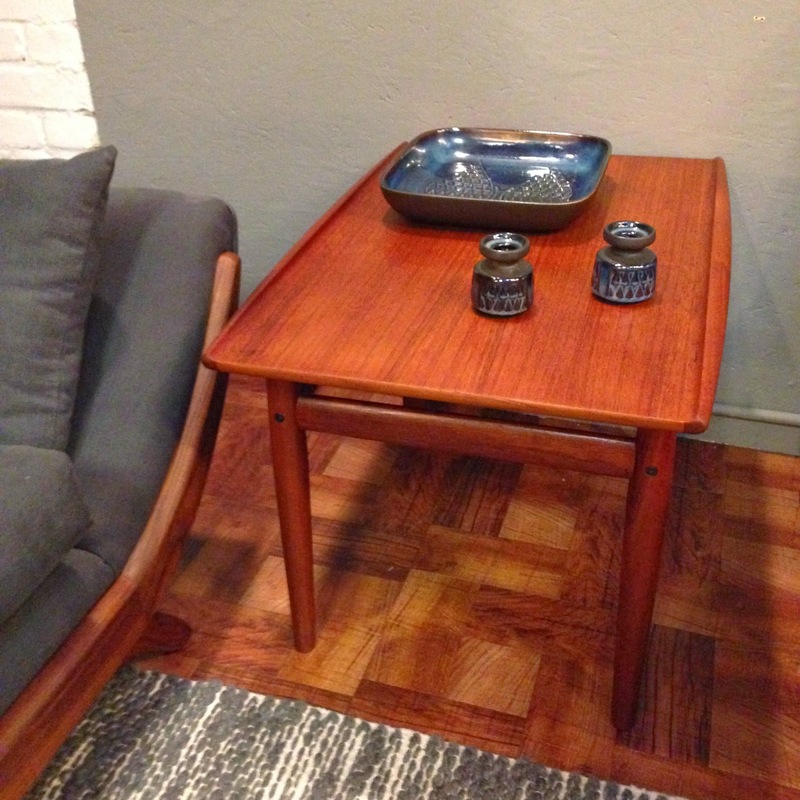 Here are the items we have added to Hawthorne Vintage this week //All pieces have been sold. 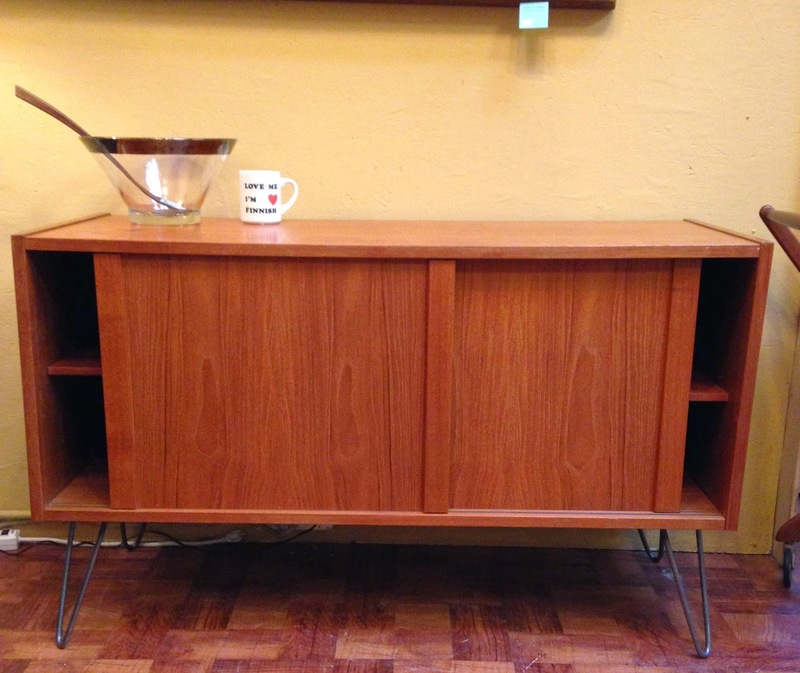 Compact credenza on hairpin legs. Sold shortly after we put it in the store. Connie thanks for your message you can email us at remnantpdx@gmail.com. I will try to send you and email right now but I am not sure if I understand your email address as you have written it.